Hello my friend. Beautiful card as always. 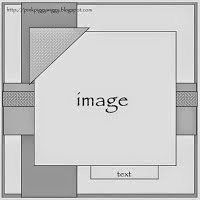 Fab design and I love all the co-ordinating papers. Just perfect. Nice take on the sketch Jacki! Love those gorgeous blue buttons you found. Thank you for sharing your project & creativity with us! Very sweet card Jacki and great take on the sketch! das ist eine super schöne männerkarte. danke, dass du siemit der challenge von baffies-kreativladen teilst. 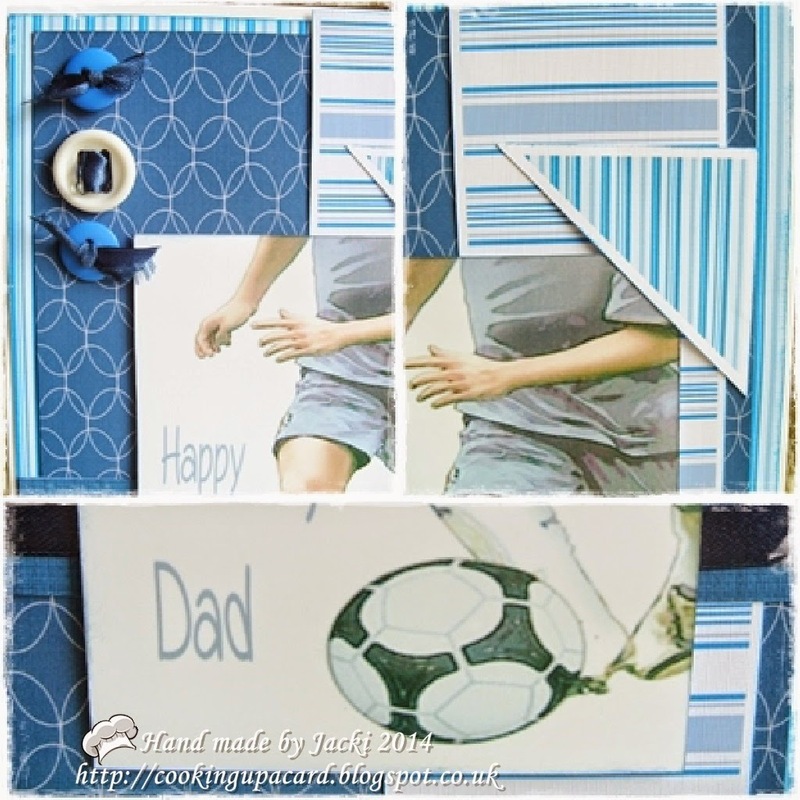 Fab masculine card and just perfect for our challenge at Aud Sentiments. Good luck!